Today we took 200 high-school freshmen on a full-day combined geometry-and-physics field trip to the Museum of Science. It was fun, educational, and…exhausting. Sometimes it was like herding cats. Anyway, no matter. 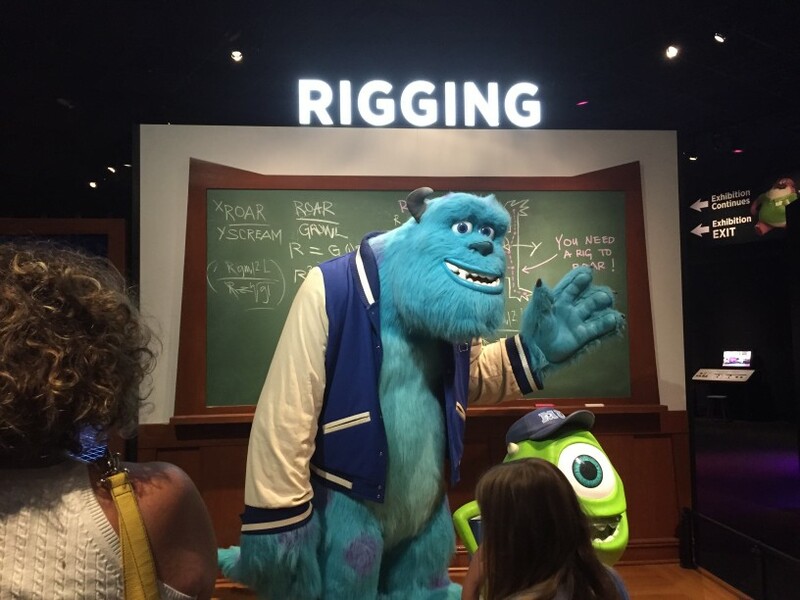 The dual focus of the field trip was the wonderful Pixar exhibit (which I wrote about in August) and the even more hands-on Science in the Park, the former for geometry and the latter for physics. As if those weren’t enough, most of us also got to three more exhibits — Mathematica, Mapping the World Around Us, and Macro or Micro — each of which provided challenging opportunities to think more about geometry and other mathematical matters. The day was both full and structured; although the students had time to wander around and explore each particular exhibit, they were constrained by our organized list of tasks that each had to perform. It’s rare to have a genuine opportunity for a field trip that supports high-school math. This was it, since the Pixar exhibit won’t be in Boston much longer. We’re going to follow it up with some programming experiences in which students learn to make mathematical models by coding in NetLogo. More on that later. ‹ Is the Quadratic Formula worth it?